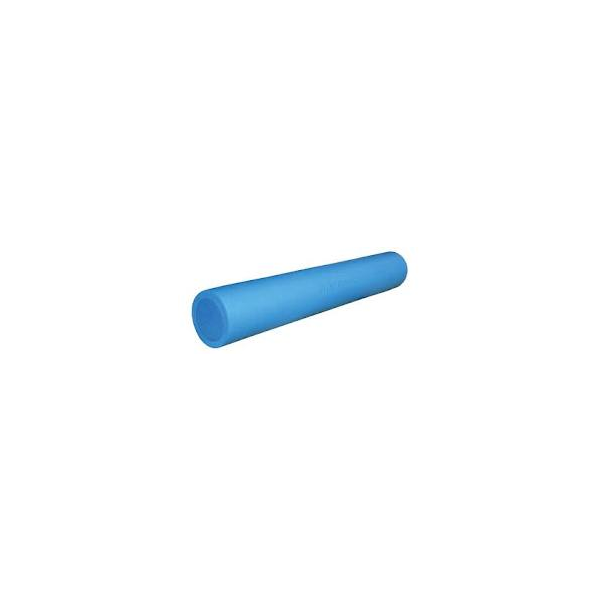 Foam rollers are used in Physiotherapy, Pilates, Yoga, Fitness and Rehabilitation. Ideal for stretching the foam roller can help improve stability and flexibility. Great for promoting stabilisation, core strength & balance training. Standard blue. Our standard roller has been a very popular roller for over 8 years now. The roller has a double density core to give it added strength and means it wont lose shape as quickly as the single density rollers on the market.